As much as we enjoy playing games, they can be more than just fun – you can even learn something! 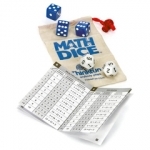 This collection of educational board games will help to teach math, science, geography and more, in a way that not only engages kids (and adults), but makes learning painless and fun. ABCmouse.com helps kids learn to read through phonics, and teaches lessons in math, social studies, art, music, and much more. 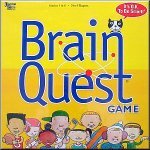 Games for kids age 2 to Kindergarten. 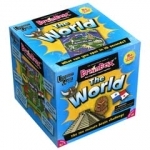 FunBrain provides online educational games for kids of all ages, including math, grammar, science, spelling, and history games. Math skills are vital to every child's future, but many kids struggle with math and don't enjoy it at all. But now you can get kids engaged in math and wanting to do more day after day, with these 4 books jam-packed with kids math games and fun math activities to make math exciting and easy to learn! Improve kids reading skills with these reading games and phonics games for school or homeschool education. You can create professional reading games with the click of a button, and kids will love them! 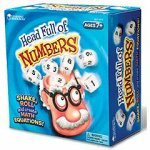 Printable math board games to make math practice fun! This is a great math resource for teachers and parents, perfect for students to use at school or at at home to practice basic math skills.